Partnerships can be powerful. 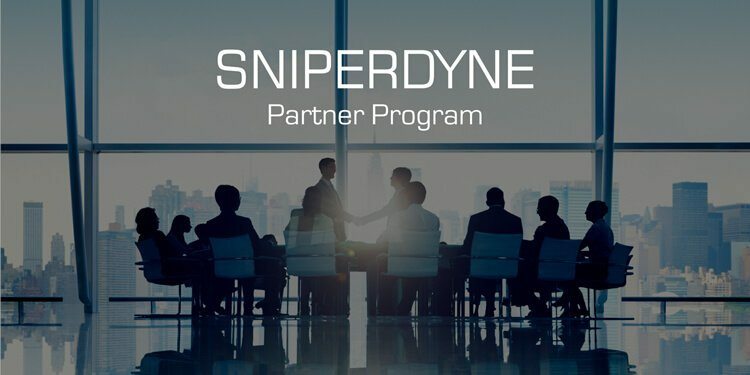 The Sniperdyne Partner Program is open to ERP VARs and resellers for Exact Macola, Microsoft Dynamics, and SYSPRO ERP working with manufacturers and distributors. Work with an accountable partner who won’t leave your clients upset. Sniperdyne solutions focus on one fundamental goal: a simple, low-cost integration of your ERP software with a customer-facing eCommerce website. This integration allows your B2B and B2C clients to provide up-to-date, rich information in their ERP for an informed, easy-to-use online ordering experience that encourages repeat shoppers. Nomad erpCommerce by Sniperdyne is a hybrid cloud solutions built for small and mid-sized manufacturers and distributors. Contact Sniperdyne today to learn how you can be part of our Partner Referral Program and work toward a better solution for your ERP clients. Complete the form on this page to start the conversation. Which ERP do you use?